Finally! 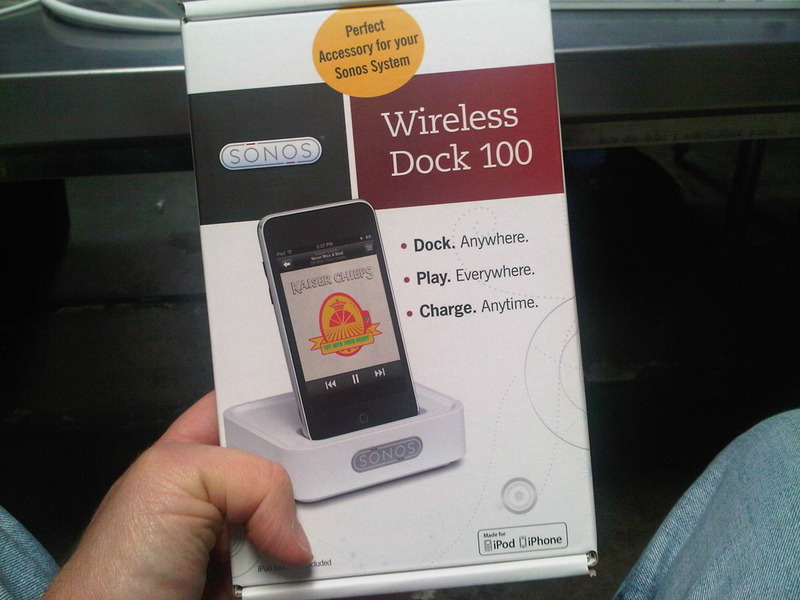 @sonos has an iPod/iPhone doc! My life is complete!